DIY How-to Instructions Want to do it like the pros? Here's how. Hood are hard to hand made so your better to start with a existing shape. In my case i use a corvette 76 Hood and cut it. Be sure all your part respect your line. And you must bold it to the Hood. Because your next step is to cut all that your can and begin to laminate your exterior side with fiberglass. If you don't do it you will not be able to keep your nice curve. Now it's time to work on the Inside. Cut all the aluminum you need to make your engine fit, but not more. 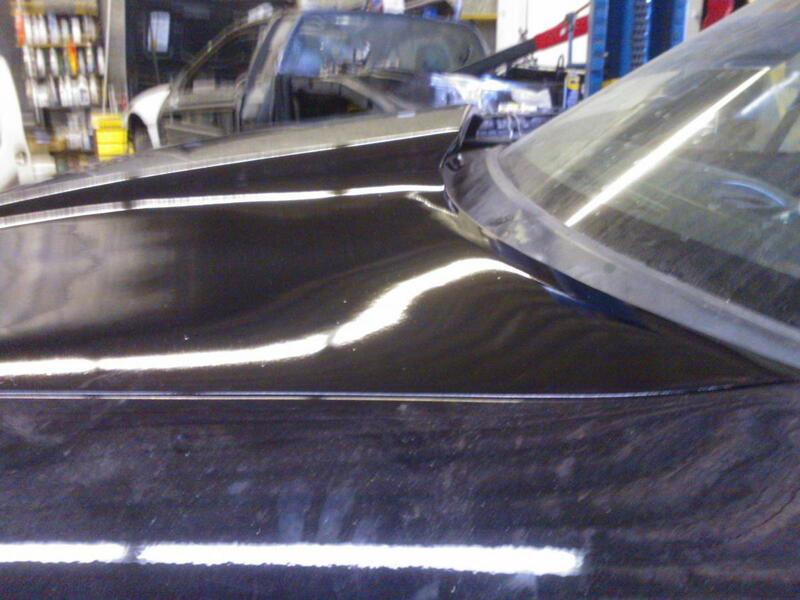 Keed all the Hood frame you can, but at the same time remove all loose Hood (See left part of the picture). 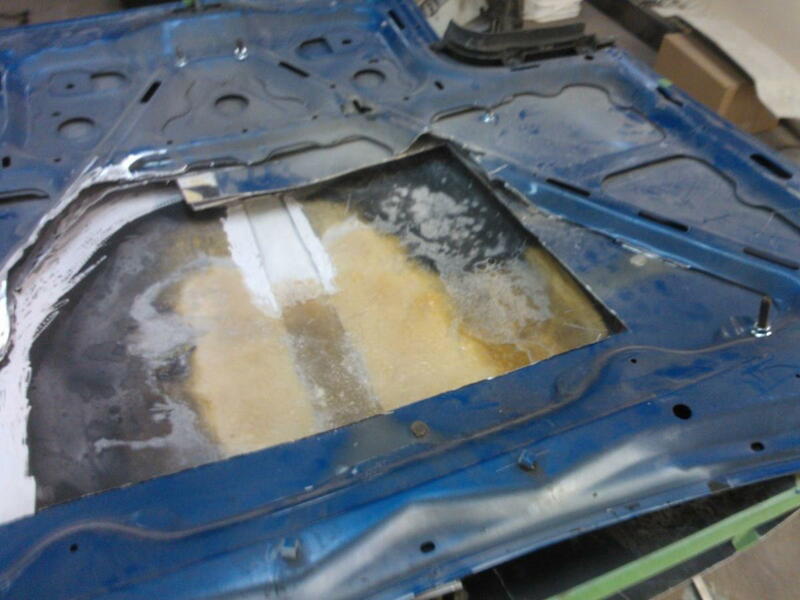 After that, remove all your bolt and put a first layer of fiberglass. After 1 hour finish with one layer of rooving. Next day turn your Hood and cut the uncut part. In my case i cut the back of the cowl and add the cowl back trim. 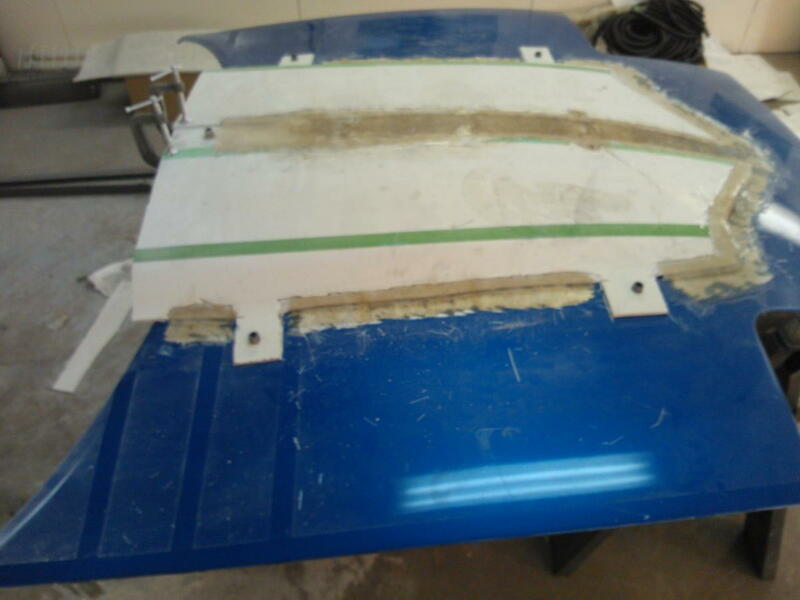 Once all is glue together apply one good layer of fiberglass putty and one light putty. It's time to uses your sanding bloc and a lot of time. 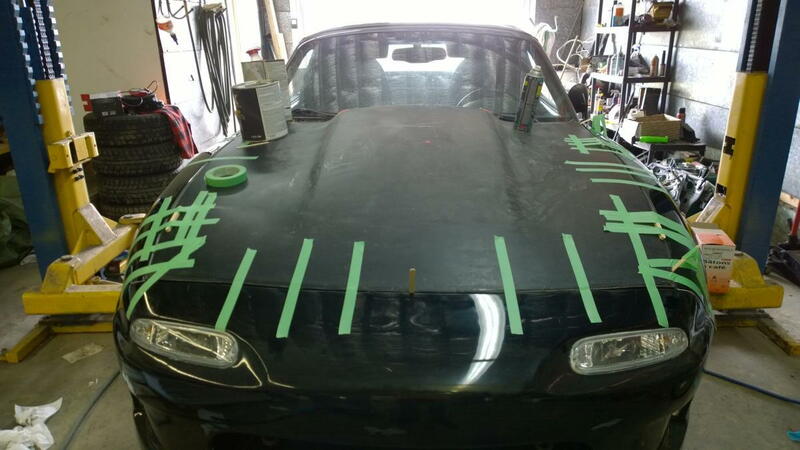 Don't be afraid to prime your Hood to see where you are. I love it! Do you have any miles on it yet or photos of it done? 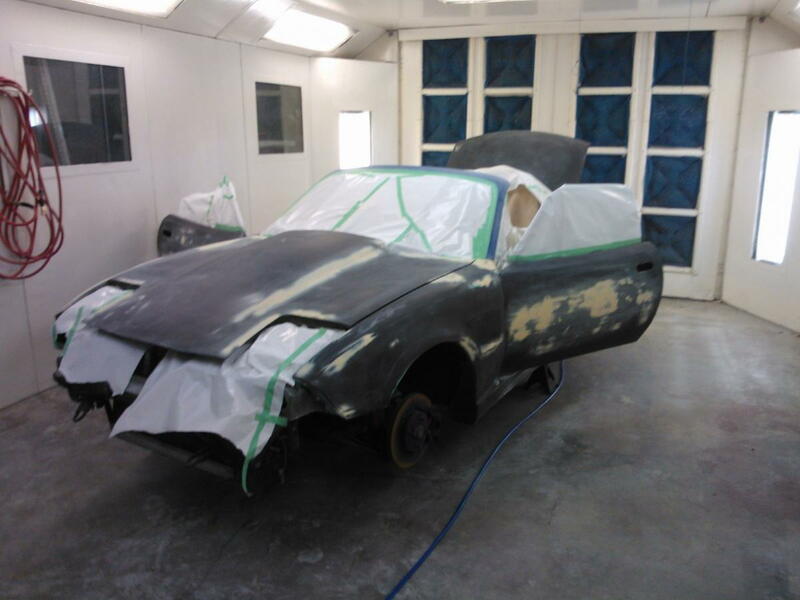 The car is in my paint booth for wet sand and polishing. I have done that kind of metal fibreglass a lot of time and we see -35c during winter. Nice! And just in time for a trip to Atlanta!! I'd love to make something like this... 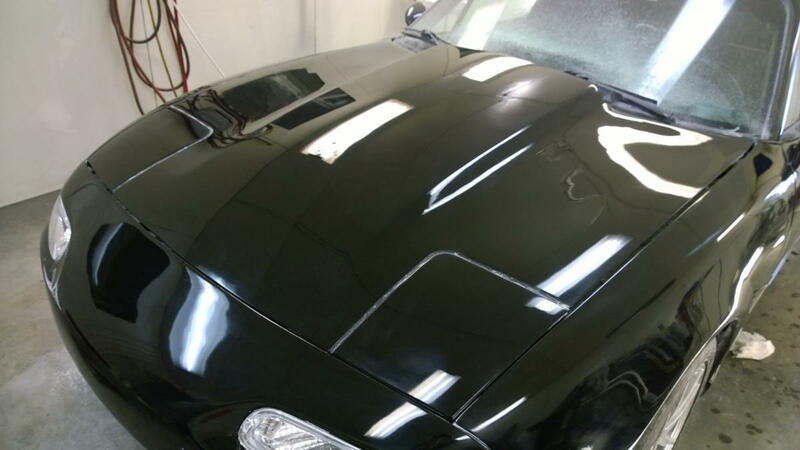 I just painted a stick-on pvc hood scoop for now, but this would be an awesome upgrade! thanks for posting! I Will make a mold of it in the Next week. New Hood. 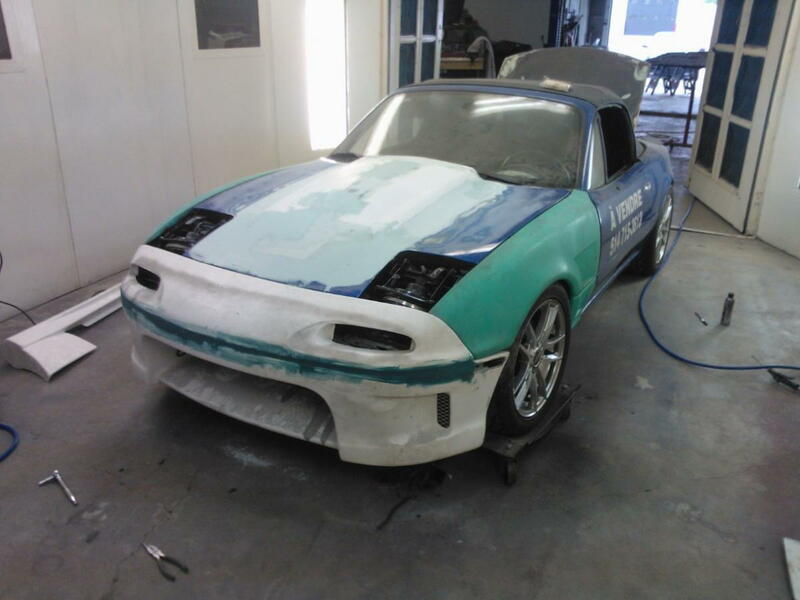 Will take a picture of the finish product soon. Nicely done. Pretty much amazing DIY. Hi sebz, I'm looking to make myself one of these hoods this summer .. 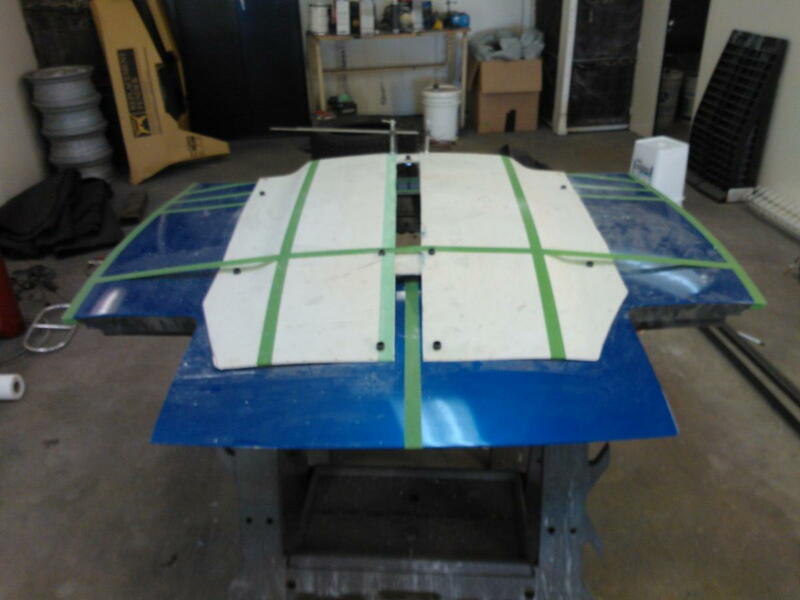 I am experienced in bodywork but not fiberglass... Everything I read says fiberglass doesn't stick to aluminum.. how did you get it to stick? Special resin? Differential Brace PPF Power plant frame delete?